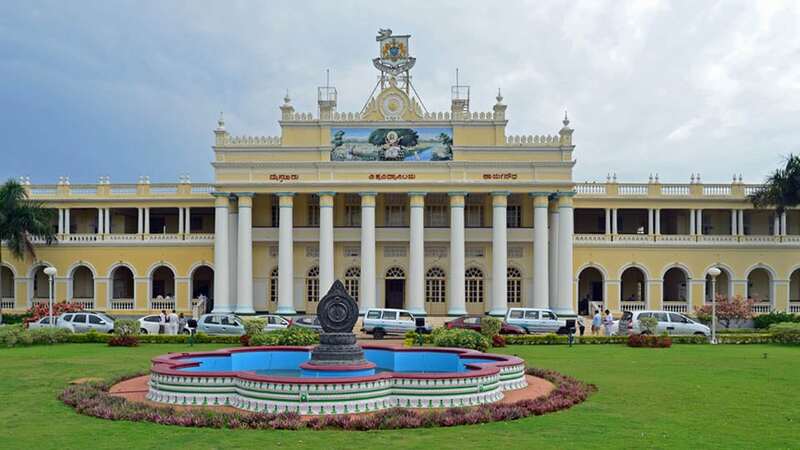 Mysuru: The University of Mysore (UoM) has invited applications from eligible foreign students with Indian or foreign degrees for admission to various post-graduate, graduate and certificate programmes. Those having a foreign degree should submit the ‘eligibility certificate’ obtained from the UoM to the Principal of the respective college or institution. Application for post-graduate programmes is available at the International Centre or can be downloaded from UoM website www.internationalcenter.uni-mysore.ac.in. To process the application, all necessary documents along with a challan for Rs. 400, remitted to the general revenue account of the University of Mysore, should be submitted to the Director of the International Centre in Saraswathipuram. For details contact Ph: 0821-2419566, according to a press release. I request foreign students to disregard everything what UOM says as this university lacks in everything. As an foreign student myself i have headache after headache dealing with these people. Look further thats all i hope for you.